Are you looking for an electrician in Orpington? Our team can help, offering reliable electrical services in and around the area. As a team of qualified electrical engineers, we are big enough to take on projects of all sizes and we work throughout your area. As we have grown in size, we have never lost that personal touch – we are a family run business through and through, working together to provide excellent customer service as well as taking care of your electrical work. With us, the finish is always high quality, the response is always quick and the work is always completed on time. This is an example of our work in the Orpington area, showing you the quality we can achieve, and how committed we are to customer service. 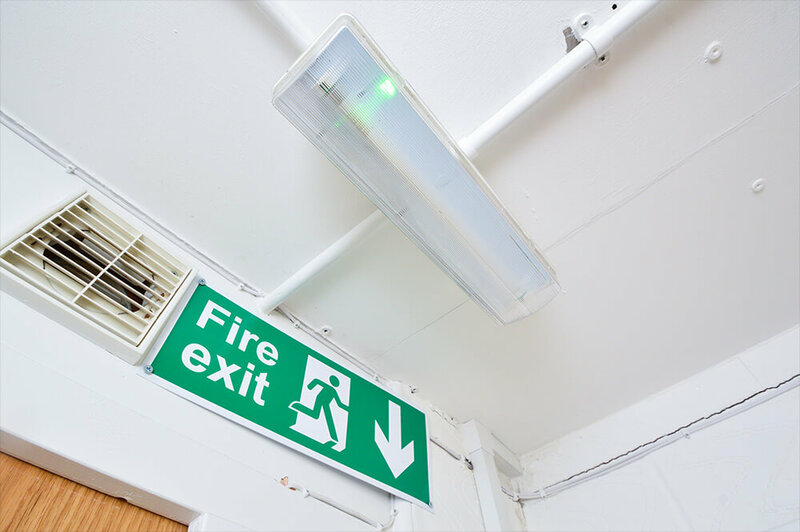 We completed the work at Harley Bank, Manor Park BR7 5QE, and the project involved upgrading the hallway lighting to LEDs. 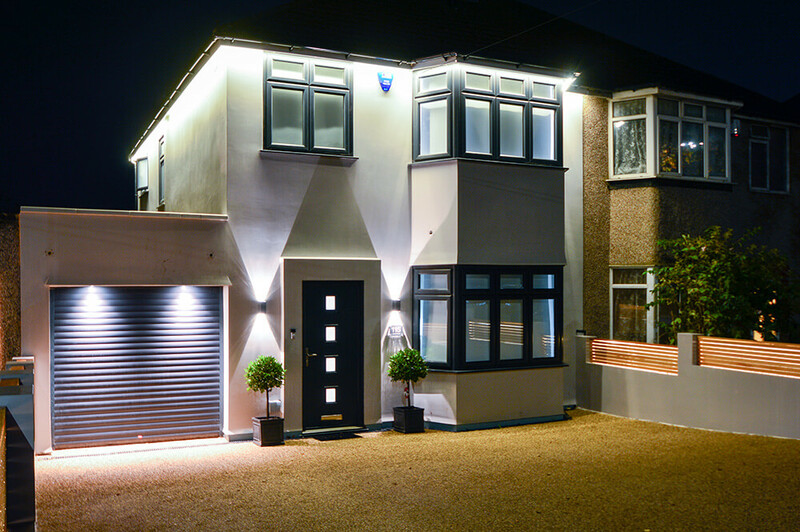 The client trusted us to hold keys and complete the work for her whilst she was on holiday – afterwards, she commented that she would never have known anybody had been in her property if it wasn’t for the new lights. Many of our clients in Orpington have been with us for years, and would never choose another electrician. We find this is a great way to do business, and we really appreciate it when clients work with us on an ongoing basis. We always aim to build up long-term relationships with our clients. 90% of our work comes from existing clients who pass on our details. 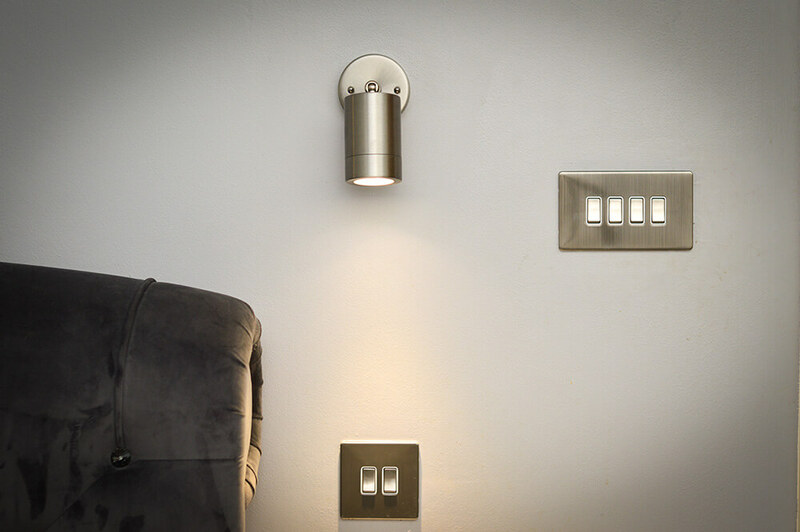 We use a bespoke internal app so we can work quickly and send the nearest electrician to you. You will receive a free quote so you can check you’re happy before work begins. We work around you and your commercial or domestic space, accommodating your needs.